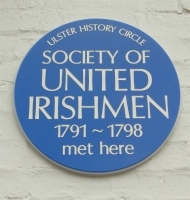 In 1791 a group of merchants and tradesmen set up the Society of United Irishmen in Belfast. 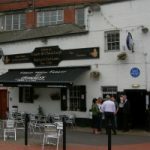 This was followed a month later by a second club in Dublin. 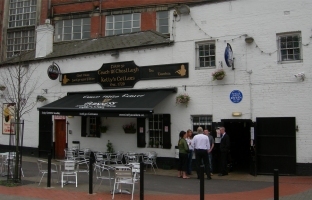 The Belfast club was initially composed on Presbyterians while the Dublin one included Catholics and Episcopalians. 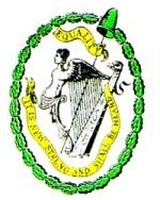 The Society was dedicated to changing the existing political order under which political power was exercised by the Lord Lieutenant and an Irish Parliament representing only the land owning Episcopalian class. The society’s three main aims were constitutional reform, union among the Irish people and the removal of all religious disqualifications. 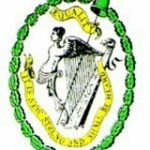 The following year widespread suppression escalated, with the smashing of presses of the Northern Star, set up in 1792 to disseminate the view of the United Irishmen, and with arrests and executions, and the internment of many of the leaders. The uprising of June 1798 was a failure with decisive defeat of the forces of the United Men at Antrim and Ballynahinch. The leaders of the two battles, Henry Joy McCracken and Henry Monro were executed and despite a brief attempt to raise the country again in 1803, the movement was effectively finished. The failure of the rebellion led immediately to the passage in 1800 of the Act of Union. Originally intended to include Catholic Emancipation for Ireland, this legislative fusion of Great Britain and Ireland has signposted the political geography of these islands ever since.